(Reuters) - A federal judge on Wednesday ruled against U.S. health insurer Anthem Inc's (ANTM.N) proposed $54 billion merger with smaller rival Cigna Corp (CI.N), derailing an unprecedented effort to consolidate the country's health insurance industry. The U.S. Justice Department sued in July to stop Anthem's purchase of Cigna, a deal that would have created the largest U.S. health insurer by membership, and Aetna Inc's (AET.N) planned $33 billion acquisition of Humana (HUM.N). 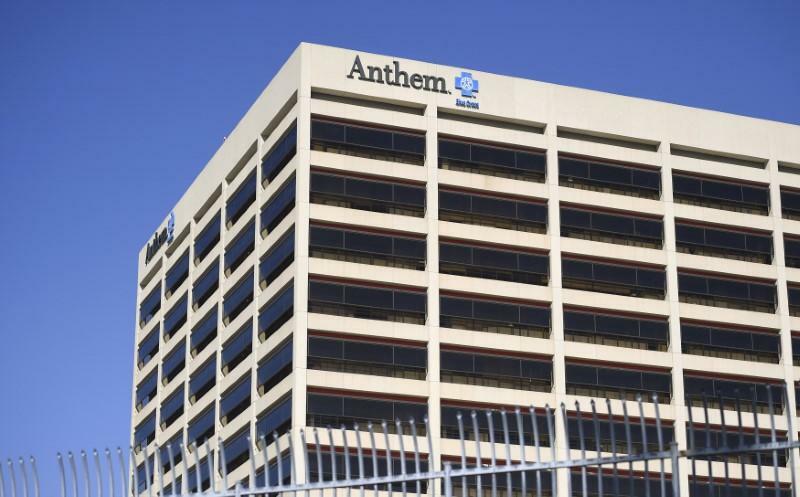 The merger would have worsened an already highly concentrated market and is likely to raise prices, Judge Amy Berman Jackson of the U.S. District Court for the District of Columbia said while issuing the ruling against Anthem's deal. Cigna intends to carefully review the opinion and evaluate its options in accordance with the merger agreement, it said in a statement. Anthem said on Thursday that it intends to promptly file a notice of appeal and request an expedited hearing of its appeal to reverse the court's decision. The fifth player, UnitedHealth Group Inc. (UNH.N) was not involved in the deals. Pre-merger integration was stalled and incomplete, the judge said.